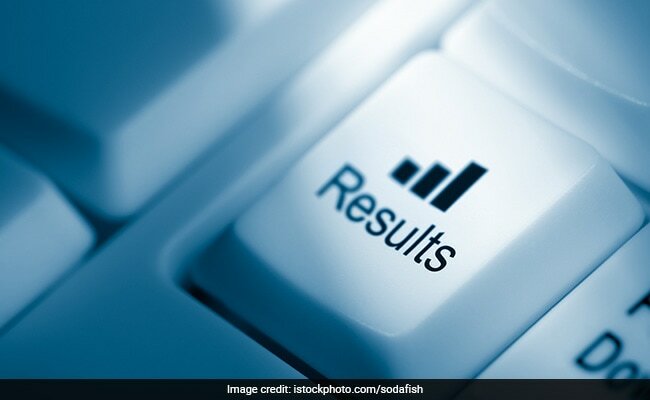 The National Testing Agency (NTA) released the JEE Main scores or JEE Main result 2019 on the official website, jeemain.nic.in. According to the Agency, the JEE Main scores are normalised scores across multi session papers and are based on the relative performance of all those who appeared for the examination in one session. The exam was held in various sessions from January 8 to January 12. As per a press release from the NTA, 15 candidates have secured 100 score in the JEE main exam held in January second week. The JEE Main exam is held for admission to graduate level engineering and technological courses and also as an eligibility test for JEE Advanced, which is a pre-requisite to get into prestigious IITs across the country. Among the candidates who have secured 100 scores, four are from Telangana while there are three candidates from Maharashtra. There are two from each from Rajasthan and Uttar Pradesh. Others are from Madhya Pradesh, Andhra Pradesh, Karnataka and Punjab. The marks obtained by each candidates in JEE Main exam are converted into a scale ranging from 100 to 0 for each session of examinees. The NTA percentile score indicates the percentage of candidates that have scored EQUAL TO OR BELOW (same or lower raw scores) that particular Percentile in that session. Meanwhile, the Union HRD minister Prakash Javadekar has announced the ranklist for the JEE Main exam 2019 (using the scores from both January and April exams) will be announced after along with the JEE Main April results.